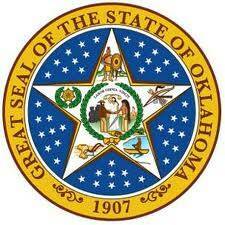 Our staff follow all of the laws governed by the Oklahoma rules of civil procedure. We are a full service licensed, bonded and insured process service agency serving the entire State of Oklahoma. Our office is centrally located in downtown Tulsa one block from the Tulsa County Courthouse; however, we offer services throughout throughout the State of Oklahoma.